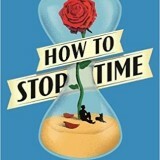 How To Stop Time has been chosen for the new Richard and Judy book club alongside some amazing titles. How to Stop Time won Books Are My Bag Award! 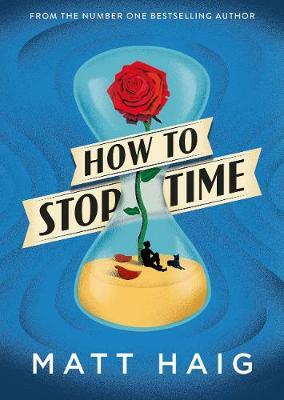 How To Stop Time WON the Books Are My Bag Readers Awards in the popular fiction category! Thank you so much to everyone who voted. 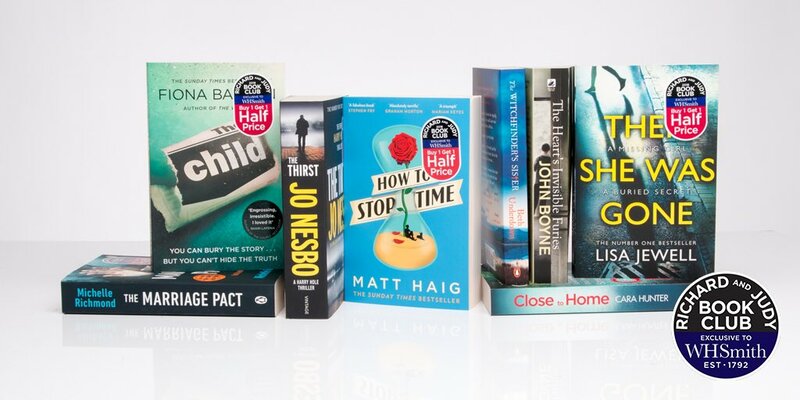 How To Stop Time is up for a Books Are My Bag Readers Awards in the popular fiction category. Please do vote here.